An intertwined pattern lined with beaded details in a silver leaf finish create a chic look in this large openwork wall mirror. Beaded details line the outer and inner border of this stylish openwork wall mirror adding depth and dimension. The intertwined pattern creates a striking modern effect with space in between allowing the color and texture of the wall to peek through. In a sleek silver leaf finish to complete the design. 27" wide x 39 1/2" high x 1" deep. Weighs 22 lbs. Glass only section is 17 1/4" wide x 29 1/4" high. Surrounding frame is 4 3/4" wide. A decorative open-work wall mirror from Possini Euro Design®. Silver leaf finish. Glass frame construction. 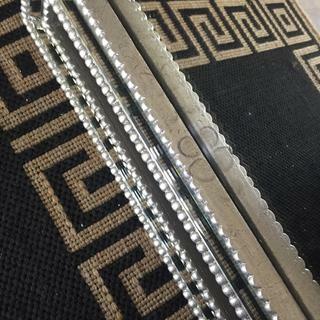 Beveled glass frame.Beaded details along the border. I needed a focal point for a bathroom remodel. Remodeling our powder room in white and grey. I have looked at many mirrors and kept coming back to this one. Looking forward to receiving it. Very attractive and different than your standard run-of-the-mill mirrors. It was also very appealing after my questions was answered about hanging in either direction - that answer was yes! Can't wait to see it on display. Unusual design. Looked all over. This was the best looking at a great price. I like how unique the mirror is. 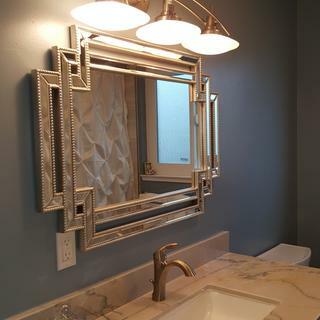 Redecorating bathroom in Art Deco and loved this mirror! Hi, can you please let me know the all the package information ( weight / dimensions? If I know that I can order it trough a international shipping company because unfortunately I don't live in the states. Thank you so much! BEST ANSWER: Hi - The box measures 44.30"L x 32.30"W X 5.80"H and weighs 27.50 pounds. What weight is this mirror? BEST ANSWER: Hi, the mirror weighs 22 lbs. This mirror is pretty heavy. I have wall brackets able to support up to 50 pounds behind it. It doesnt weigh anywhere near that, I just wanted to be sure it is would stay put. This mirror is beautiful and and I have enjoyed having it. It's not super heavy or light, don't remember the exact weight sorry. The handyman and my hubby was able to hang it in our powder room with minimal effort. It's beautiful, I received so many compliments on it! Can this be hung horizontally and/or vertically? BEST ANSWER: Hi Aricca - Yes, this mirror can be installed horizontally and vertically. What about placement in a bathroom? BEST ANSWER: Hello - Yes, you can place this mirror in a bathroom. It will create a lovely accent! I love this mirror! I think it would look great where ever you wanted to put it. Mine is in the kitchen above a buffet. This mirror is quite heavy so you will really need to make sure it is secure on the wall. That would be lovely. I have mine in the living room above a piano and it is so sophisticated and stunning looking. It would be perfect in a bathroom though too. We have 2 in our master bath and they work beautifully. BEST ANSWER: Hello - The glass framing is beveled, but the center mirror section is not. The beads look like they have a gold tone. Can you tell me if it is just the picture or are they brushed with gold? BEST ANSWER: I love this mirror. It is totally silver, not a hint of gold or gold tone anywhere on the piece. This is a beautiful mirror and we'll worth the price. It is quite heavy and took 2 of us to hang it. It's just the picture, the mirror does not have a gold tone, it's all silver. I love the mirror and have received many compliments on it. A wonderful addition to my living room. The picture does give an illusion of gold beads. The mirror we received is all silver in color, which is what we wanted. Very pretty, we have received many compliments! The beads are silver. They are a more dull silver and not so shiny, which makes it look really nice. I love my mirror. IT's just the picture. There's no gold tones anywhere. We have it hanging. Does this come in a gold tone? A Sloppy, Gloppy, Unsanded, Spray Painted MESS- STAY AWAY! 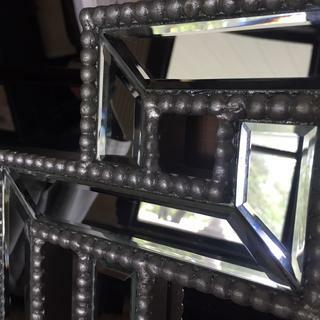 Is it possible to give this mirror negative stars?! I am blown away by how positively um, DISGUSTING, this mirror is. On the website it looks perfect and stunning. When it shows up, it is a gloppy, extremely sloppy silver spray paint from Home Depot for $2.99/can color. It is NOT silver leaf. Also, it is made of non sanded, VERY ROUGH wood that has simply been sprayed over without even sanding it first! 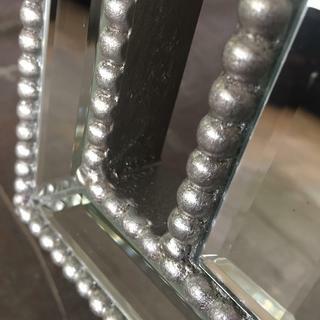 The beads are chunked with paint and dings and look NOTHING like the clean, glistening, neat little balls depicted in the photos. There is DEFINITELY a quality control problem with this product, and it should NOT be shipped to customers where the onus is then on them to have to pay for return shipping. It’s pretty shameful, actually. 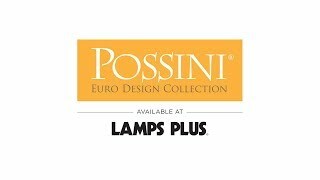 Someone at Lamps Plus needs to look into this product and its shoddy production. If this mirror actually did resemble the photos on the website then wow, what a gorgeous mirror it would be. Buyer beware on this terrible piece. Hands down the worst piece I have ever bought online. 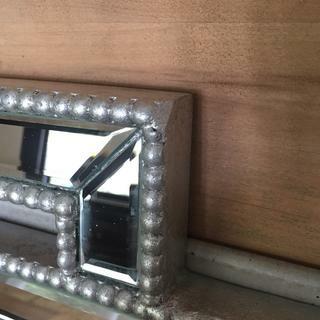 Hi Randy C., so sorry to hear that you are unsatisfied with the finish quality of your wall mirror. Could you please reach out to our customer service team via phone, email, or chat? They would be happy to look into this for you and provide some solutions. Thank you. Really stands out in my powder room. I've received many compliments on this mirror. Yes I would buy this mirror again. This is one of the most beautiful mirrors I have ever seen. I bought it for our powder room and it just opens the whole room up. Everyone who has seen it can't get over how beautiful it is. It is also made very well. It is very heavy though and needs at least two strong men (or women) to hang it. But it is definitely worth it. Loved this mirror in the photos--big disappointment when received. 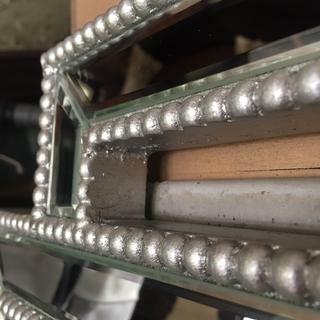 The "beading" is some unknown kind of material and painted silver, as well as the frame, and a little sloppily painted in the corners. Overall, am not satisfied with the quality. Too expensive and aggravating to return, so lesson learned. I would definitely recommend this lovely mirror for someone who may be looking for something a bit different. I love this mirror for my newly remodeled bathroom. Plenty of compliments on it. It's very chic. The mirror is pretty and was a welcome addition to our powder room. However, the hanging instructions grossly underestimate the hanging requirements. By following them, we used a hook the accommodated up to 40 pounds. Big mistake. The mirror hung for two days and then fell, ripping a hole in the wall and shattering one of the beveled panes. It's now unusable, and I can't find a local glass company that can replace the pane. I called customer service asking if I could contact the manufacturer. I was willing to pay for the replacement pane, but I was told it was not possible. The only thing they offered was to reduce the price by $50-- $249.95. The mirror is pretty, but was overpriced at $299. 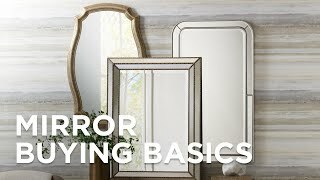 Paying $600 in total to get one good mirror is out of the question. Hi Rosanne C., so sorry to hear that this occurred during your installation process. It is very uncommon that this mirror should fall off the wall after installation, so our team would like to learn more about your setup. Please reach out to our customer service team with more details so they can review. Thank you. Beautiful mirror! I get a lot of complements and I bought it for my bath in our pool house! It looks great over my bed! Really made my room very classy!!!! Love it!!!! 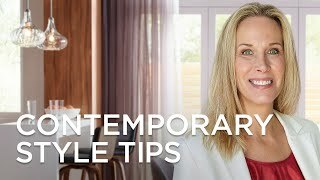 We used these in our master bathroom and love them. We have one over each sink and they really make a statement. Awesome, I have 3 on the back wall of my club. They are definitely a focal point. It is like a piece of fine jewelry. I fell in love with this mirror when I first took it out of the box. It is the final touch of elegance to my vanity area. Gorgeous! I bought this for a bathroom I was remodeling and it really set the finished product off. I highly recommend it. But, be aware that it is very heavy. It will most likely take 2 people and will need extra bracing.